The iconic tennis shoe has become a staple in the fashion girl’s closet. 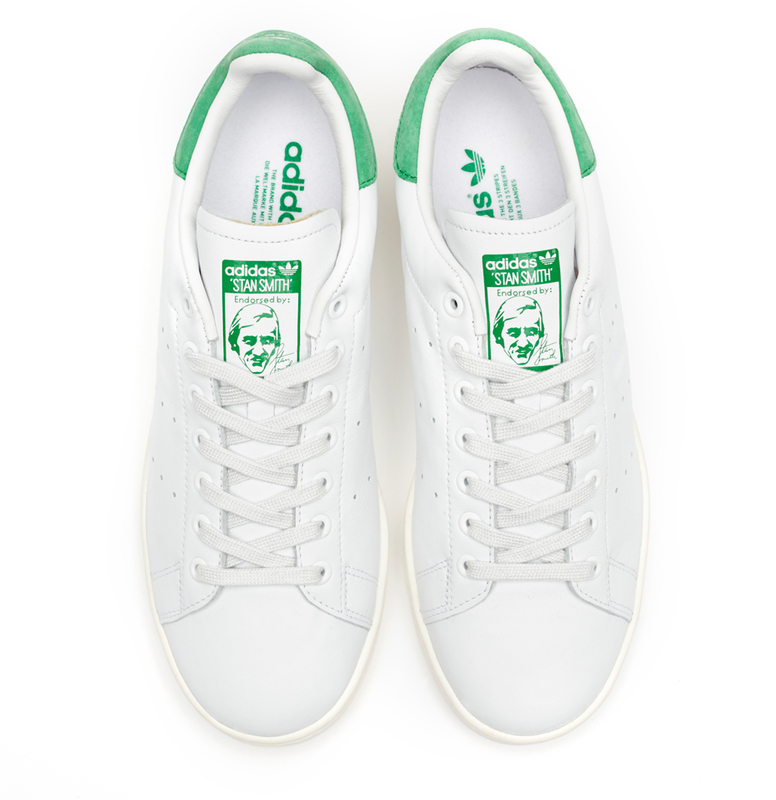 Endorsed by American tennis player, Stan Smith, this sneaker has a simplicity that makes for a classic shoe. His contract with Adidas is one of the most influential sneaker sponsorships in sports history. 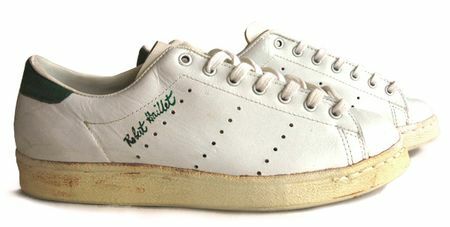 For several years, the name “Haillet” was above the portrait of Stan Smith, on the tongue of the shoe, but in 1978 the original endorser’s name was removed. 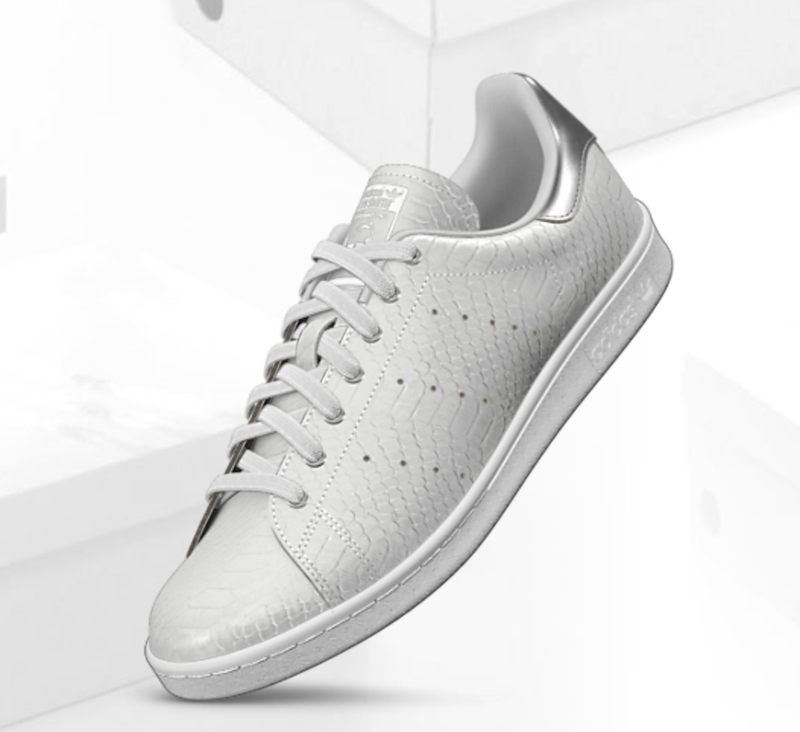 Since then, there have been many versions of the Adidas Stan Smith, but the original remains the biggest-selling tennis shoe.